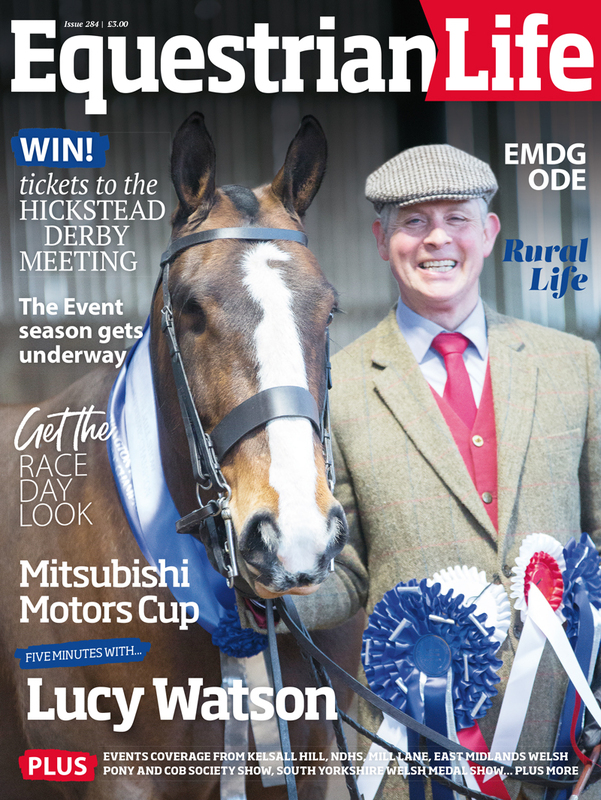 Save yourself time and money and the hassle of leaving the house and have the magazine delivered direct to your door! 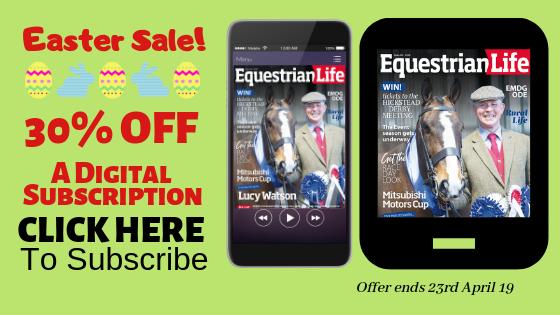 The subscriptions can be taken out for either 6 months or 12 months for yourself or for a friend as a gift and represent a huge saving on the cover price. You are automatically sent a reminder when your subscription is due for renewal so never need to worry about missing a copy. Missed an issue? You can order back copies via PayPal or why not download a digital link.